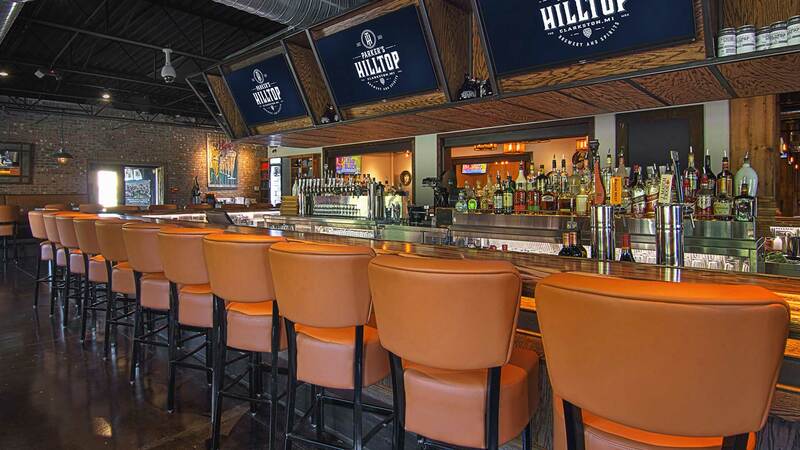 Have your event at Hilltop! to confirm availability, pricing, and packages. Private events require a lead time of at least six days to coordinate respective kitchen orders. We also require a minimum guest count of 20 for private events. Submission of this form does not guarantee availability or reservation for the given date or time. Parker's Hilltop Brewery respects your online privacy and will never spam you. Your contact information will not be sold to any third party or used for marketing or promotional purposes. We strictly use this data to setup parties and events, and occasionally to follow up with our guests.